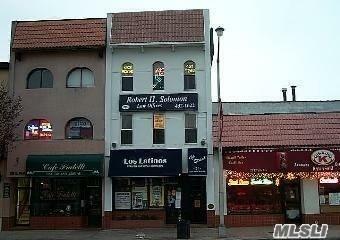 Light, Bright & Affordable Office Space In A Historic Building. Why Work From Home? 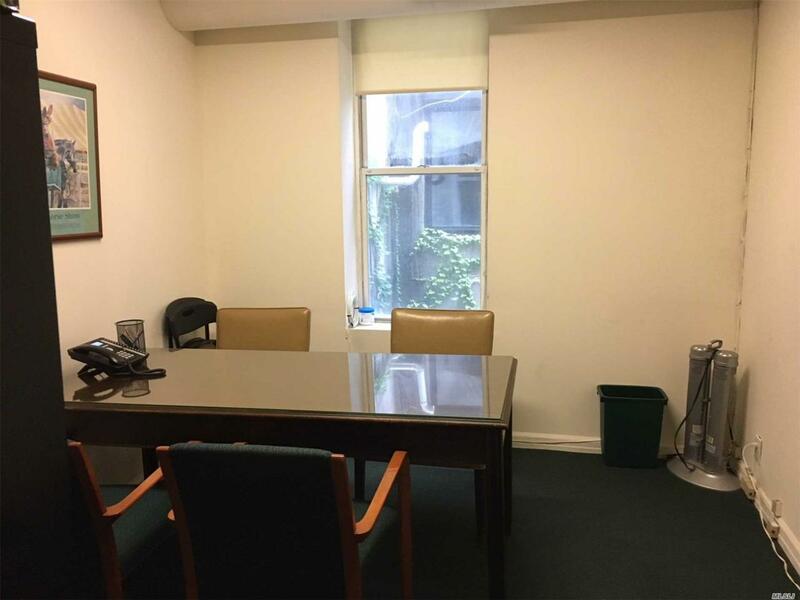 Private, Bright Office In A Centrally Located Office Building. Shared Use Of Kitchen And Conference Room. Cac, Wi-Fi Ready. Tenant Pays Utilities. Ample Public Parking. Lirr Across The Street And On Bus Route. Other Spaces Are Also Available That Can Be Combined To Create A Larger Office. Listing courtesy of Topper Realty Corp.